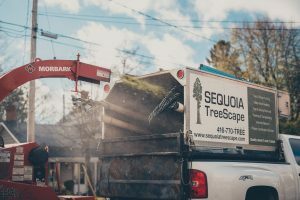 Sequoia TreeScape is a tree service based out of Newmarket, ON, serving the surrounding areas in the York, Durham and southern Simcoe regions. 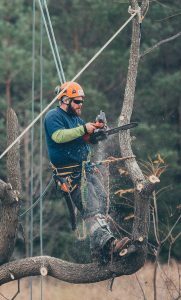 Our team of Newmarket arborists specialize in tree removals, tree pruning, stump removals, hedge trimming and more. Our five star service is the reason why referrals are the heart of our business. We stand by our company motto that quality doesn’t cost – it pays! Sequoia TreeScape is not just a one dimensional tree service. We offer many services to maintain and improve your entire property. Our staff’s extensive landscaping background allows us to tackle any green project! Sequoia TreeScape is actively involved in our community and proudly sponsors a Newmarket Minor Hockey Association PeeWee AA team. Why hire a Newmarket Arborist? An arborist is an individual trained to maintain trees. Arborists have the knowledge, training & equipment to properly care for trees whether they’re planting, pruning or removing. Caring for the trees on your property is a task that requires a trained eye and proper safety equipment. Our Newmarket arborists are trained to determine the type and scope of pruning necessary to improve your trees’ overall health. This includes trimming tree branches that are diseased, decaying or dead, as well as those damaged by storms or interfering with buildings or utilities. Sometimes tree removals are necessary. In this case, hiring a professional arborist to assess your tree ensures the safest and most efficient removal. We’ve got you covered with $5 million in liability through the Workplace Safety & Insurance Board (WSIB). We provide assessments and free quotes in all our service areas. 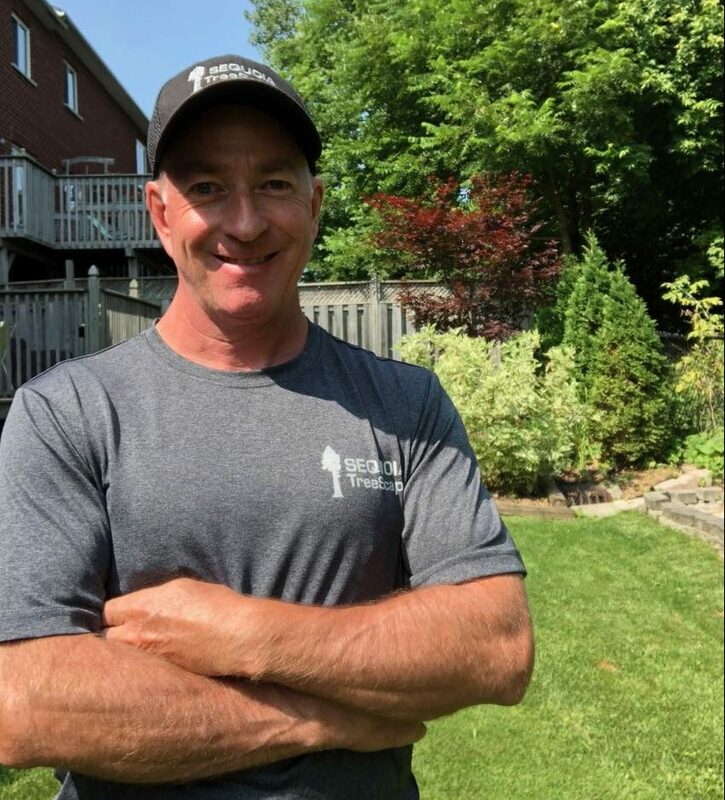 Contact us today at 416-770-8733 to speak to a Newmarket arborist! Our certified and insured crews are available to help you maintain your property throughout York Region and in some areas of Durham Region, Simcoe Region and the Greater Toronto Area. We have state of the art equipment including a brand new, efficient wood chipper. Just call for a competitive quote and one of our master arborists will be happy to help arrange a quote for you! Matt was born and raised in Northern B.C. and embarked on a career in forestry and silviculture right after high school. 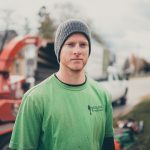 He graduated from the Humber College Arboriculture program and is also an Ontario Certified Arborist. 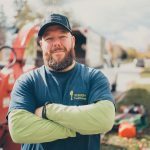 Matt is passionate about training skilled arborists and was previously a climbing tech in the Arboriculture program at Humber College. Craig was born and raised in Aurora, ON and is a graduate of the Horticulture program at the University of Guelph. He is a skilled landscaper and tree service expert. Steven is the site foreman and Sequoia TreeScape’s safety expert, making sure every job runs smoothly from start to finish. He has over five years of experience climbing with Sequoia TreeScape. Steven is currently earning his arboriculture certificate at Humber College. Dylan lives in York Region and is in his second year climbing with Sequoia TreeScape. 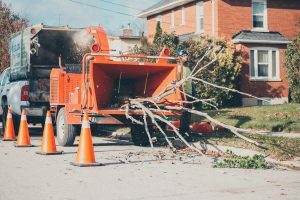 He has experience in tree removals and tree pruning in Newmarket, Aurora, Richmond Hill, Markham and the surrounding areas. In his free time, he is part of a YouTube channel called Muskoka Bros with his friends David and Matt. They focus on nature, camping, bushcraft and various other outdoor activities. These people were amazing. The crew came in and got right to work on removing the tree and bushes we wanted gone. They were fast, courteous and they cleaned up everything. The staff was very friendly and definitely knew what they were doing. I’ve been referring our clients to Matt at Sequoia TreeScape for over a decade now. Out of all the tree companies in the Greater Toronto Area I know of only 2 in the vicinity that meet our standards of professionalism and fair-pricing so that I can confidently recommend them to our clients. 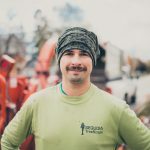 If you have a tree pruning, stump grinding or tree removal job that you need a qualified and proficient company for, I would highly recommend Matt and his company of professional arborists.